Aggressive Carpet Care is committed to providing customers with cleaning services they can count on for achieving safe, clean and hygienic environments. Our services are specially designed to be as convenient and accessible as possible. Give us a call at any hour of the day that is convenient for you and we will ensure that your home is cleaned thoroughly and that you have a nice hygienic environment for you and your loved ones to enjoy. We, at Aggressive Carpet Care, have made it a mission to provide healthy and organic cleaning services for your homes and offices. Once you experience our cleaning services, you will feel wonderful enjoying healthier lifestyle and surroundings! Everyone wants their home to be as hygienic as possible but removing all traces of dirt, dust, bacteria and other pollutants can become difficult. If you’re a busy working professional, hire us to do the right job for you. Our Unique tile and grout cleaning service in The Bay Area can help get those tiles sparkling clean once again and regains its color and luster. 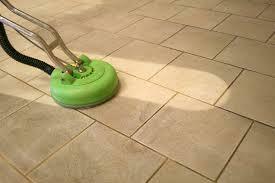 What’s more, you can rely on us to ensure your tiles and grouts get cleaned without the use of harmful chemicals. 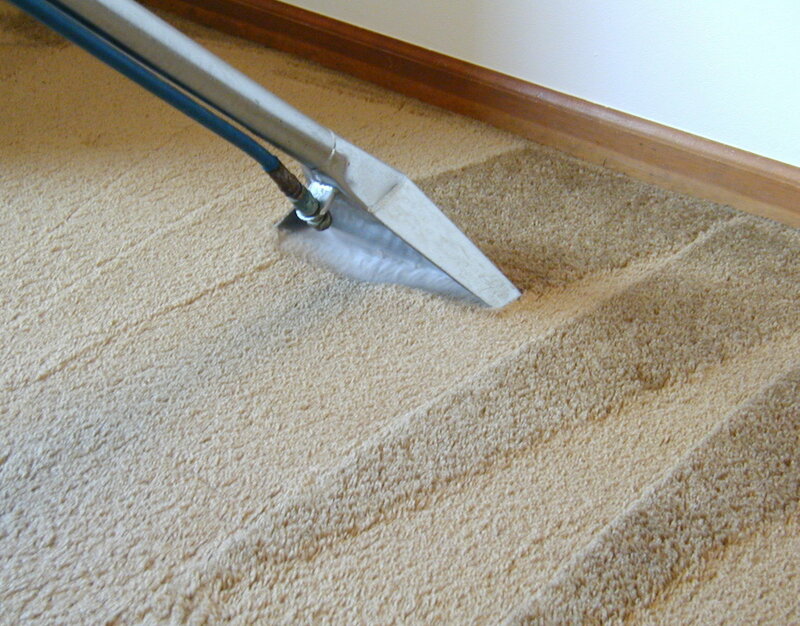 We, at Aggressive Carpet Care in the Bay Area, we will rejuvenate and refresh your carpet. If you have thought about green carpet cleaning, there is no better time than now to take advantage of it! We have a fantastic reputation for cleaning carpets thoroughly and using 100% eco-friendly products to do so. 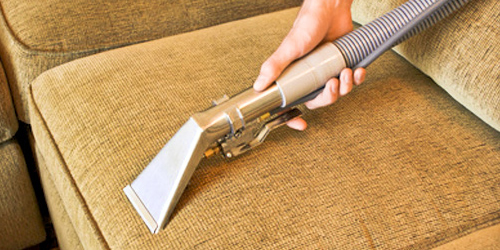 At Aggressive Carpet Care, We can rejuvenate your furniture and give a clean and fresh look and feel to your home. If your upholstery is looking jaded and dirty, you will love our green furniture cleaning techniques. Call us today for a free estimate. 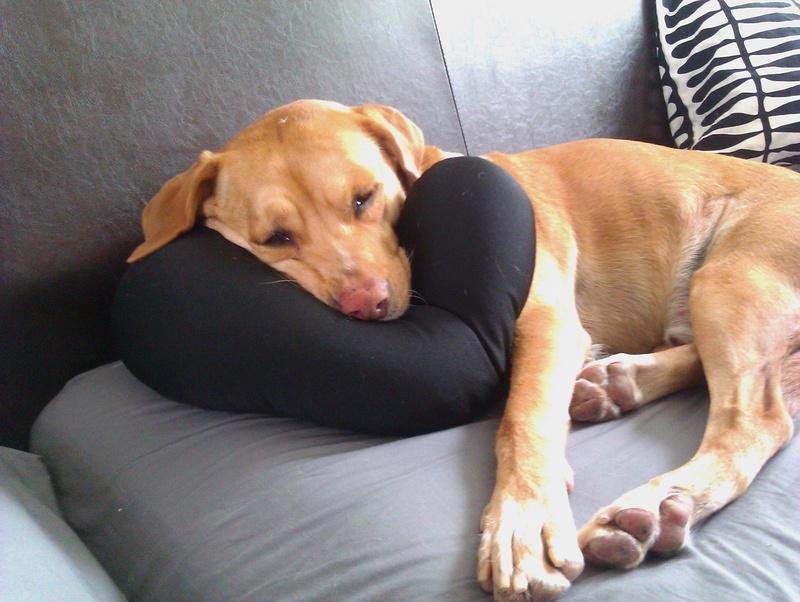 As much as you love pets, pet stain and odor removal is something you cannot put off for too long. You can rely on Aggressive Carpet Care for pet stain and odor removal service to ensure effective pet stain and odor removal that is safe for your pet and kids. I have used Aggressive Carpet Care 4 times now & I have no complaints. Excellent Service! They show up on time & do a very nice job. Very informative & thorough. I always remember them by they were the first in the phone book.